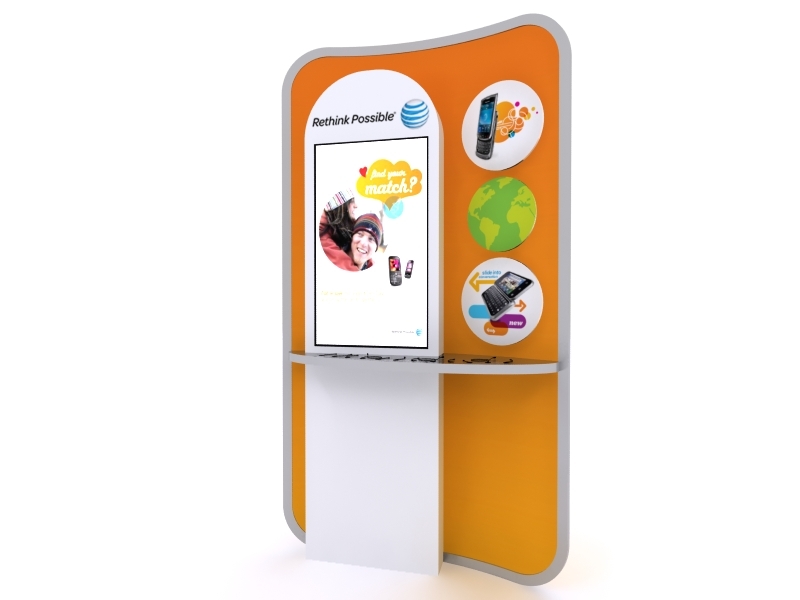 Transform your marketing message into an engaging, interactive presentation with innovative Workstations, Monitor Stands, or Towers. 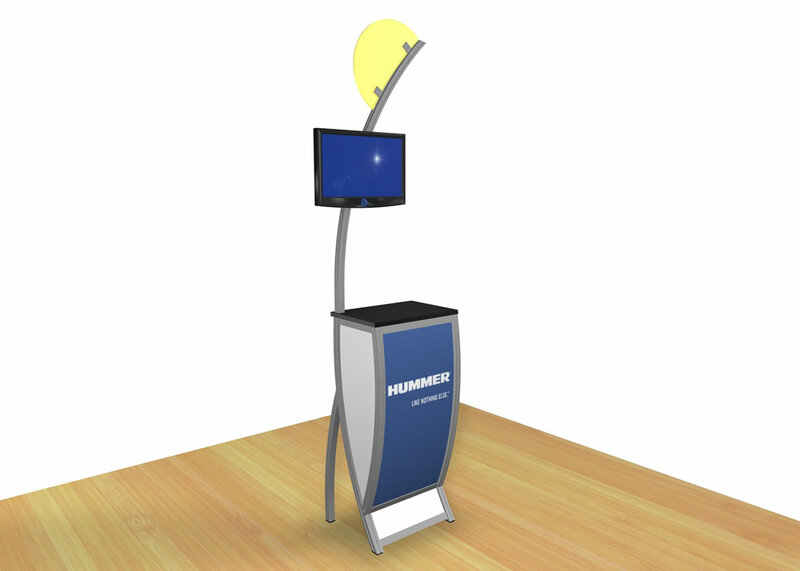 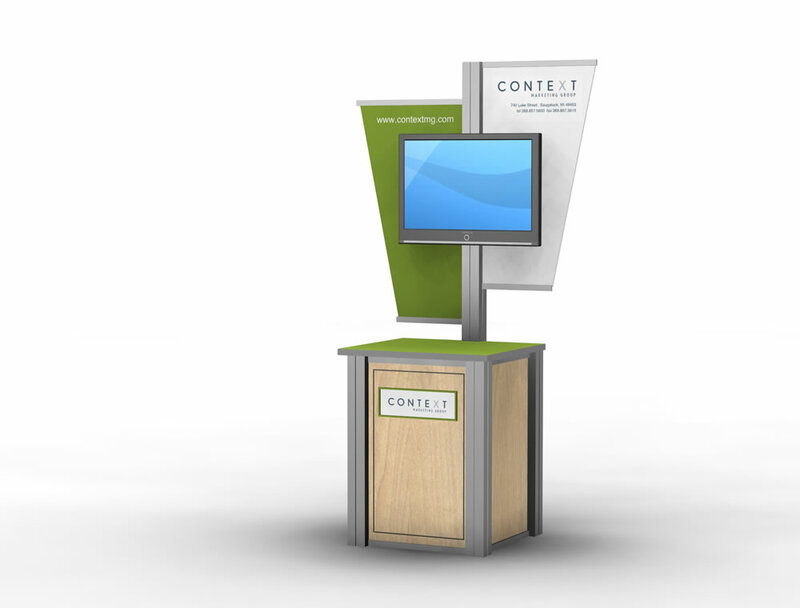 Our trade show designs are stylish and indispensable additions to any display. 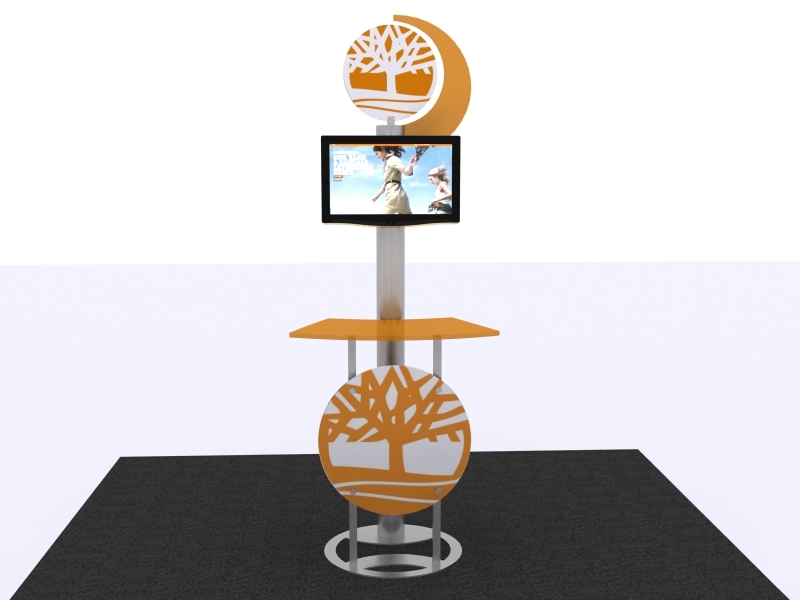 Choose from over 100 portable, modular, and custom creations, including iPad Stands.